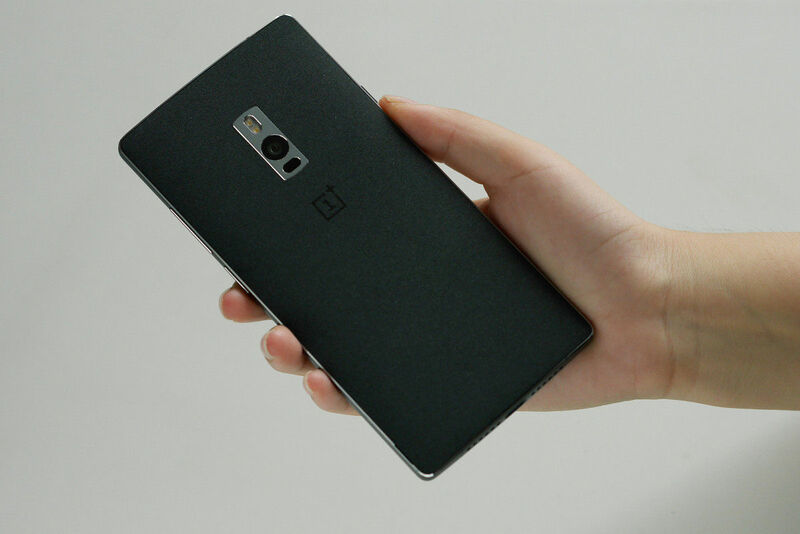 The OnePlus 2 launch event is mere hands away, and we have been treated to clear, hands on pictures courtesy of XDA Member chinaleakking, who claims to be a beta tester for the OnePlus 2. So without much ado, let’s get on with it! 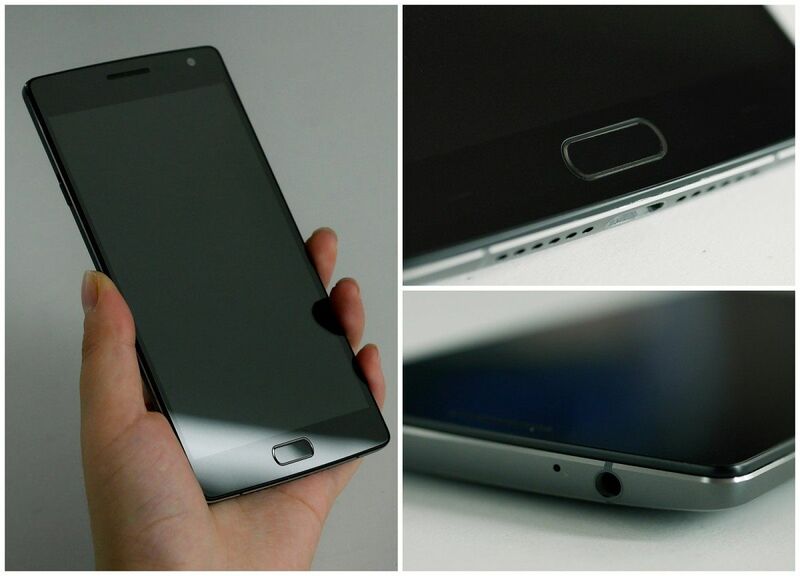 The OnePlus 2 was spotted earlier when it paid a visit to TENAA, and the general reaction that followed was that the device looked bad. However, with these clear pictures, it should be no surprise that the TENAA leak did no justice to the device and its build quality. While some elements of the phone, like the back camera placement, still appear odd, the metallic frame of the device does give it a very premium feel. Also, the left side of the device features a slider button. The usage of this button is still unknown, but there is a possibility that it could be a dedicated Silent button, much like the ones in the iPhones. Our forum member has also stated that the OnePlus 2 features Optical Image Stabilization, but not with a Sony sensor. This should be a very decent companion to the laser auto focus that is also on the OnePlus 2. 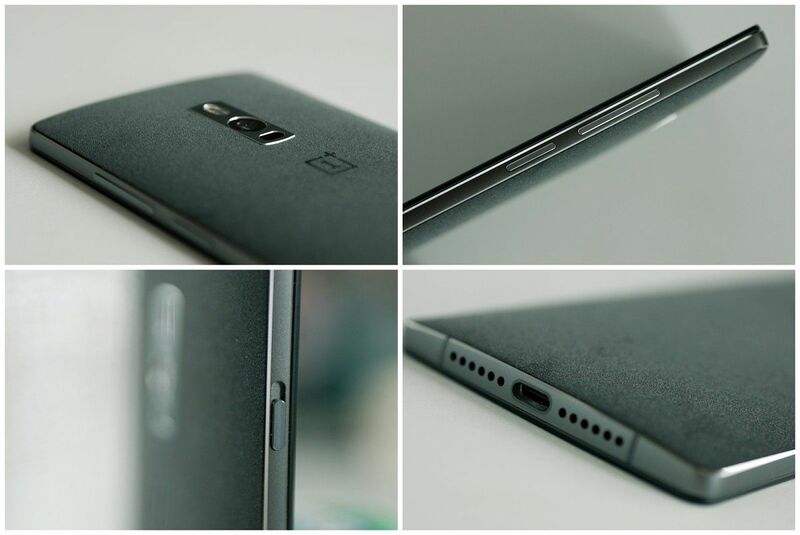 What are your thoughts on the OnePlus 2? Do these new images change your opinion of the phone? Let us know in the comments below!